ASKO - What is a pyrolytic oven? 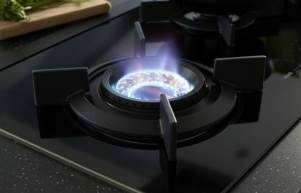 Kitchen appliance innovation has rocketed ahead, with products that include Fusion Volcano wok burners, warming drawers, combi-microwave ovens, steam-assist ovens and pyrolytic ovens. ASKO pyrolytic ovens utilise the natural heating capability of electricity, allowing the oven to self-clean at temperatures close to 500ºC, with only a damp cloth required to wipe away the ash. Built-in wall ovens are an ASKO specialty, and the addition of pyrolytic cleaning makes durable, seamless kitchen appliances a good long-term investment. There are additional advantages in owning a pyrolytic oven. Design and manufacture of the highest standard is required to lock heat inside the oven cavity where it belongs, allowing the kitchen (and oven door) to remain cool and safe. ASKO construction principles ensure the pyrolytic oven is always energy efficient, and by removing unwanted cleaning agents and solvents from the kitchen, savings are made for the wallet and the environment. 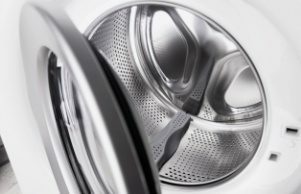 ASKO innovators see the big picture and create appliances that match user expectations. What is the pyrolytic cycle? ASKO pyrolytic ovens perform a lot of functions, including the pyrolytic self-cleaning cycle. Oven cleaning has never been easier thanks to ASKO innovations designed to assist the chef at every stage of appliance use. The ASKO pyrolytic cycle is a fully automated cleaning program for the entire oven interior, including oven trays and glass door. High temperatures reduce food residues and other staining substances to ashes in a cycle lasting 1.5-2 hours. The oven door automatically locks during automated pyrolytic cleaning, allowing the chef go about other business knowing the kitchen is safe. When cleaning is complete and the oven has cooled, any residual ash is easily brushed away. Quality ovens are built to withstand pyrolytic cleaning temperatures, while ASKO innovators utilise captured heat in multifunctional applications. 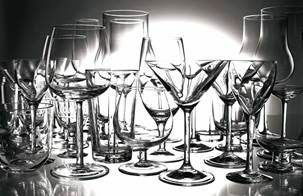 What are other oven advantages using pyrolytic technology? Is there special oven door glazing used? ASKO pyrolytic ovens incorporate state of the art safety features in keeping with modern expectations. Oven programs are lockable for child safety, including the oven door that self-locks during the pyrolytic cleaning cycle. ASKO pyrolytic ovens incorporate multiple glare and heat-resistant glass doors for maintaining a comfortably cool kitchen even when oven temperatures reach 500ºC. 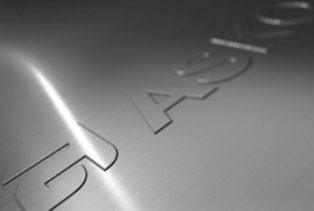 Highest industry standards are an ASKO trademark that is appreciated in Australian kitchens. 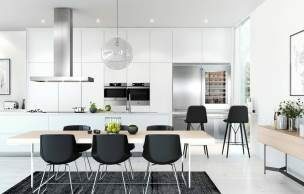 When top line products are available at the right price, consumer confidence is the result, with more ASKO appliances than ever before making their debut in Australian homes. 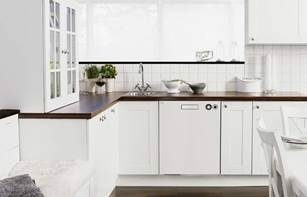 Are there alternative ASKO kitchen appliance choices? ASKO pyrolytic ovens are extremely popular, but they aren’t for everyone. Alternative ASKO built-in wall oven choices include steam ovens, steam assist ovens, combi ovens, combi microwave ovens and more. Designing an ASKO kitchen is all about personalising product functions and features to make cooking easier, your way. In a fast-moving world where everyone has their own timeline for work, play and meals, it’s heartening to know that family and guest meal times are on the comeback in Australian homes. Nothing beats home cooked meals, snacks or treats, and regardless of a person’s favoured cuisine, cook-style or dietary choice, ASKO ovens produce restaurant quality meals in your own home kitchen on time, every time. Visit your nearest ASKO retailer to explore the full potential of ASKO pyrolytic ovens and other innovative appliances.